Campus saw an outbreak of Pokémon characters yesterday. Don’t worry, the colorful creatures seen running around have been identified as the men’s wrestling team. The game involves senior team members acting as “trainers” chasing after the underclassmen acting as Pokémon. The trainer who catches the most Pokémon wins along with the Pokémon who avoids getting caught. “It is just an off-season training activity for the team,” Thomas Shifflett, ’18, said. This live-action Pokémo n Go has been a tradition for around 6 years. 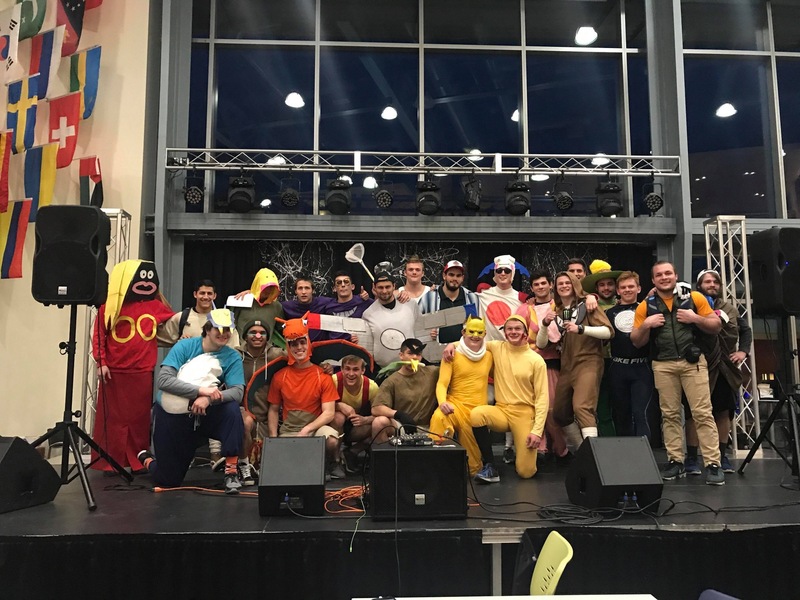 “It was started by a somewhat nerdy senior class that were looking for alternative/healthy ways for the team to have fun since we are committed to fostering a fun team environment but also want to avoid what the typical college sports team considers ‘fun,'” Ben Swarr, ’18, said. Last night at 8 p.m. the players faced off in a battle in the Union to end Pokémon day. “Overall, it’s just a day-long event to have fun and promote unity,” Swarr said.